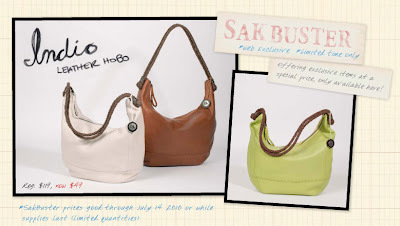 Meet the sak Iris Hobo! 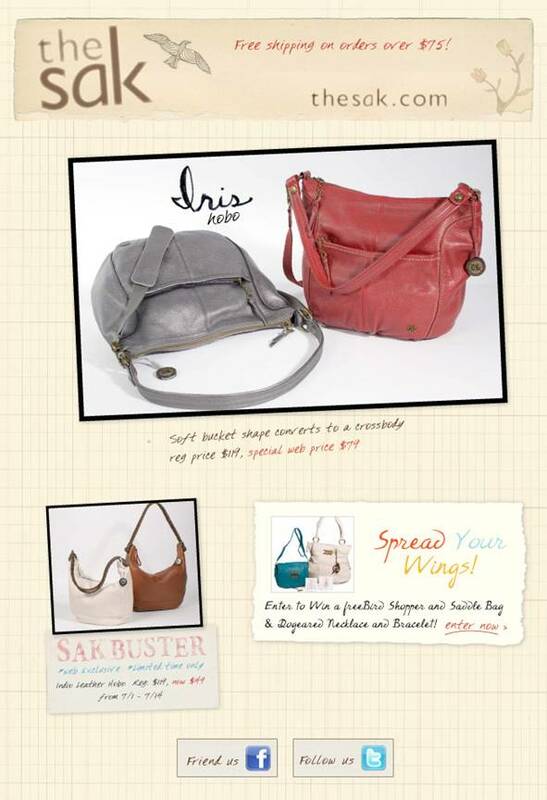 Its soft bucket shape converts to a crossbody and is available at www.thesak.com for the Special Web Price of $79 (regular price – $119). *And don’t forget to shop our SAKBUSTER! 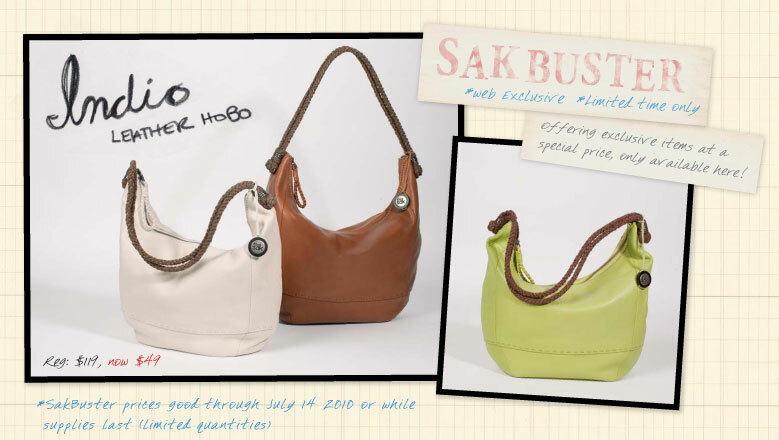 For a limited time only, the sak Indio Leather Hobo will be available for $49 (regular price – $119).